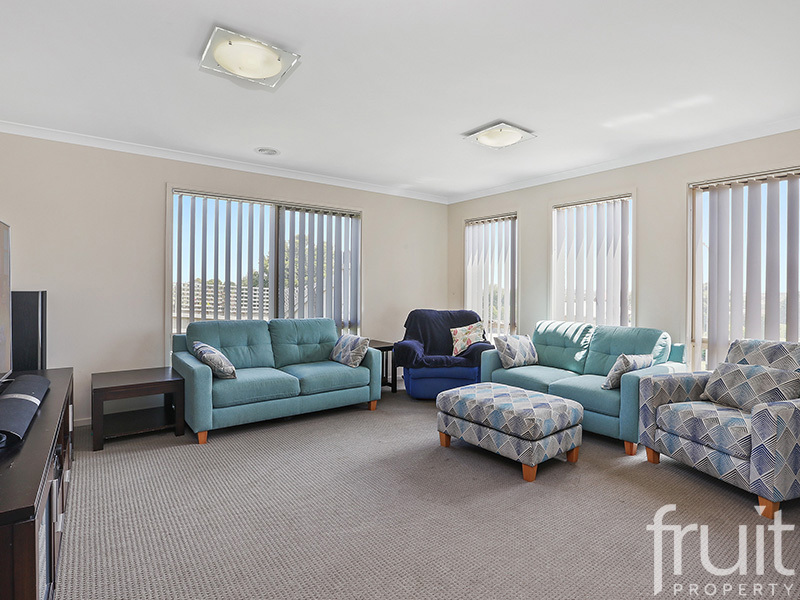 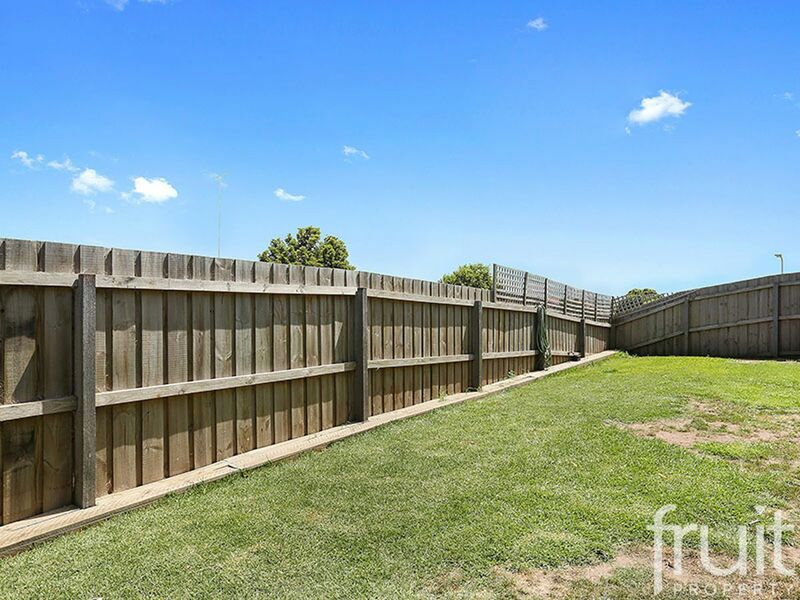 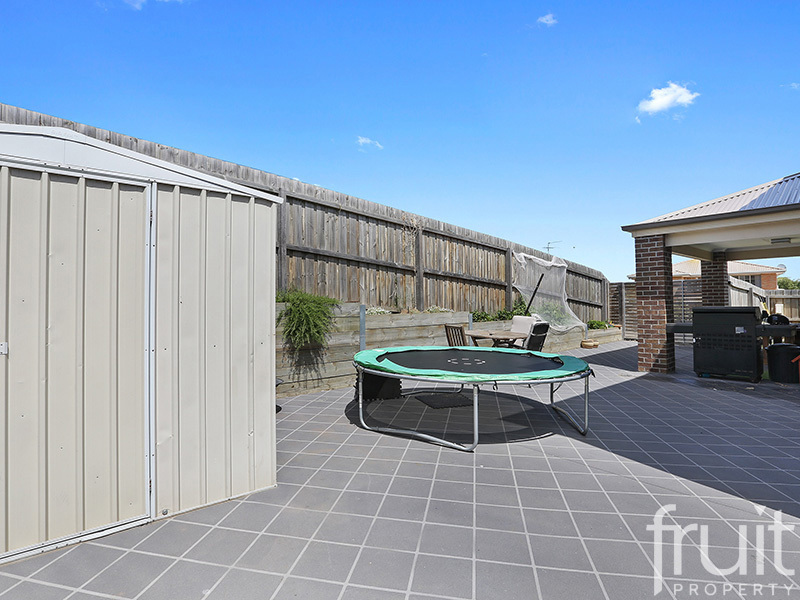 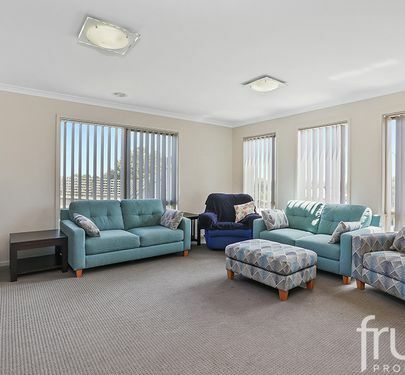 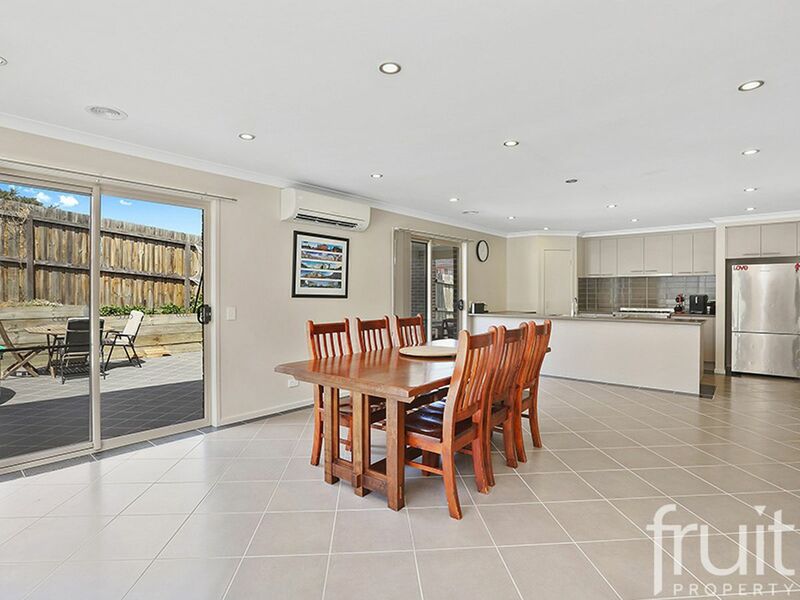 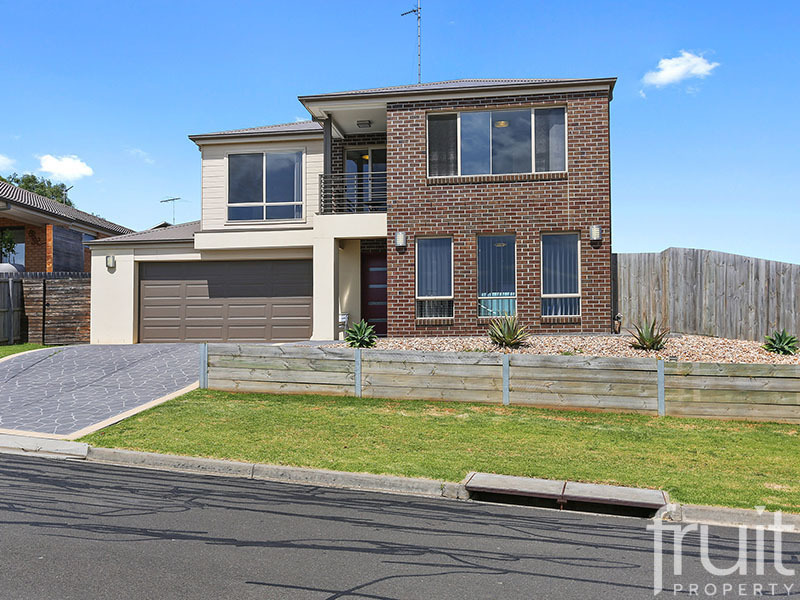 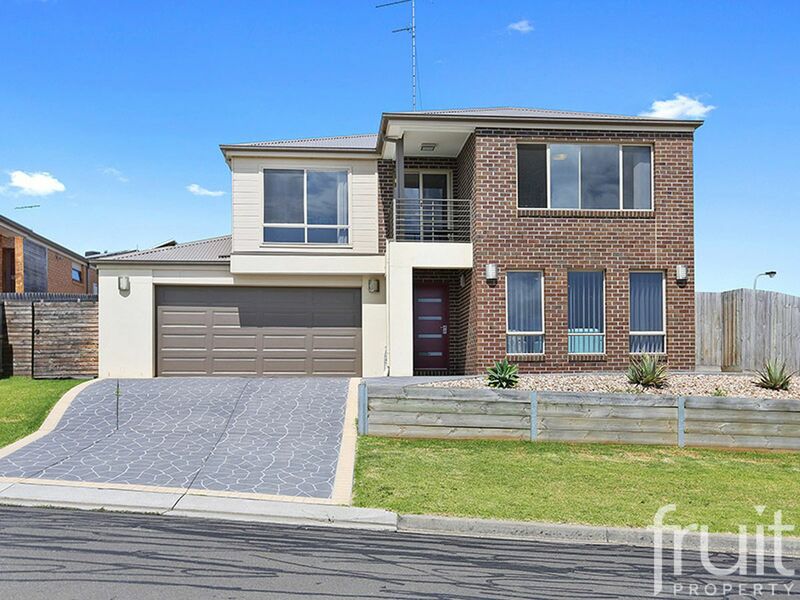 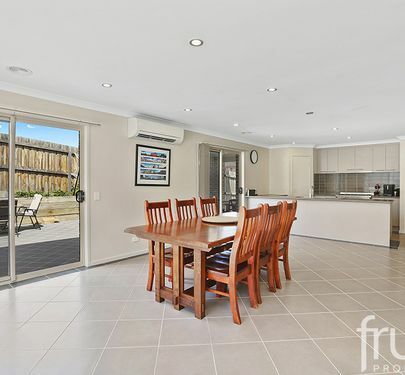 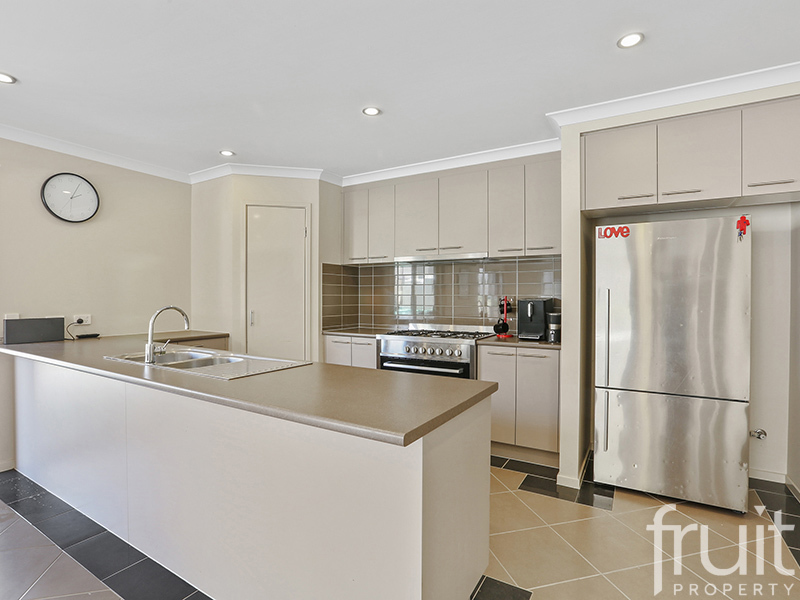 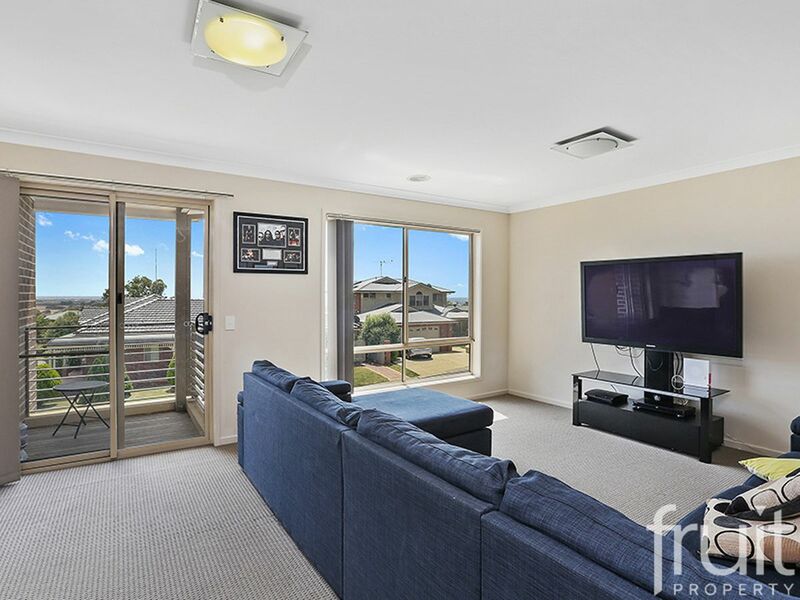 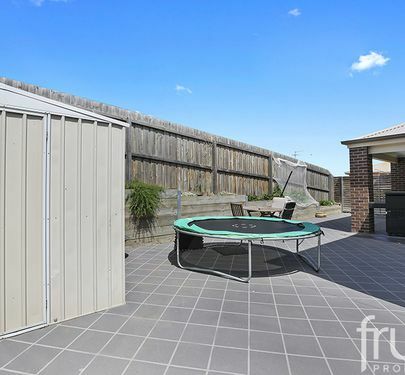 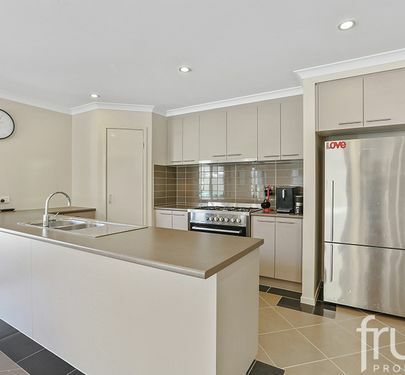 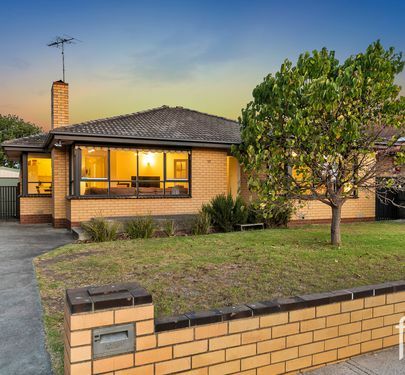 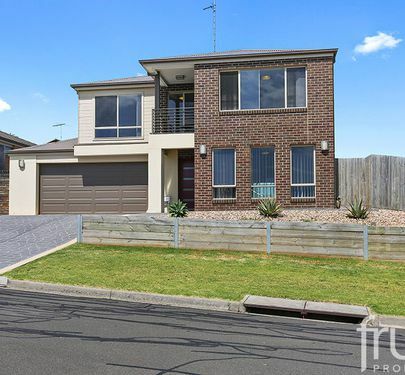 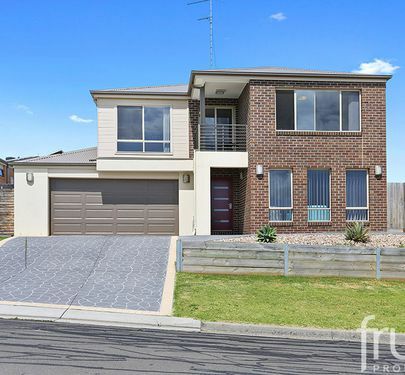 Located in the booming suburb of Leopold and in close proximity to schools, sporting facilities & local shops, this stunning two story 4 bedroom home with scenic views is packed full of features. 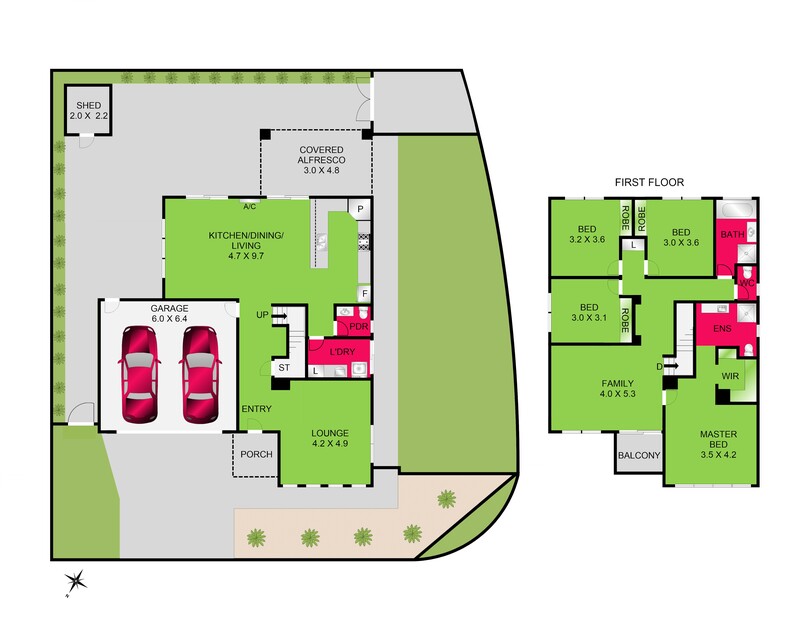 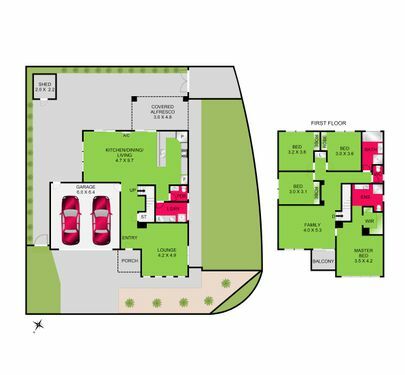 The floor plan highlights spacious ground floor living with separate family room, open plan kitchen with meals and lounge; power room & laundry. 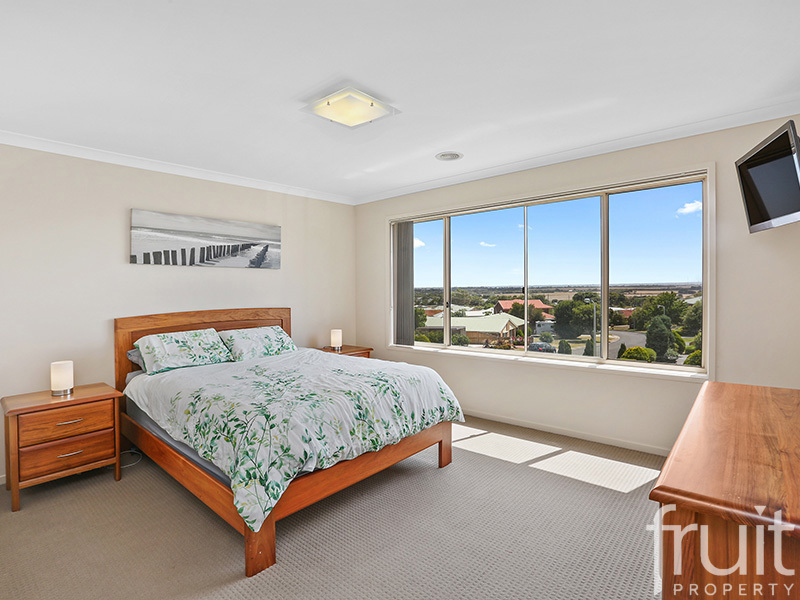 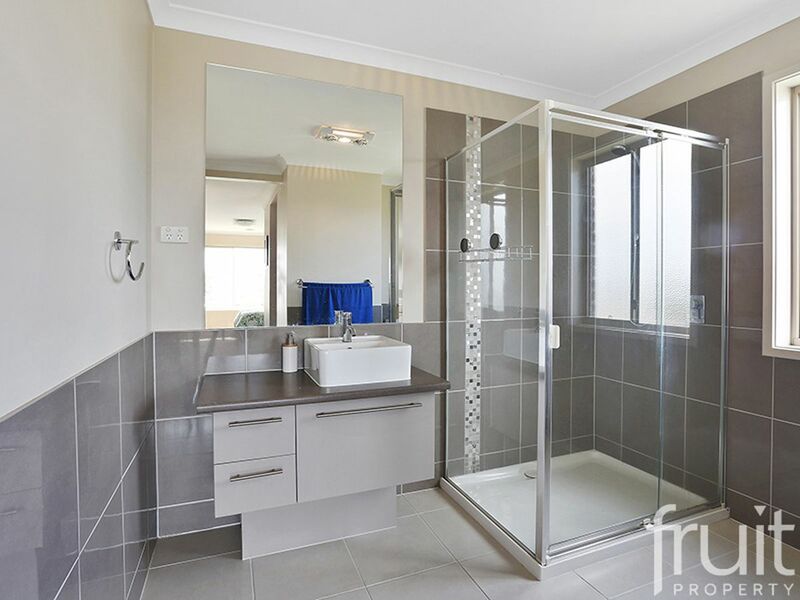 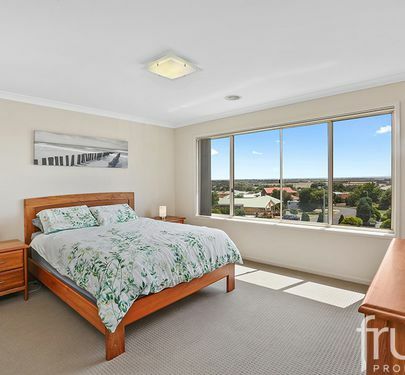 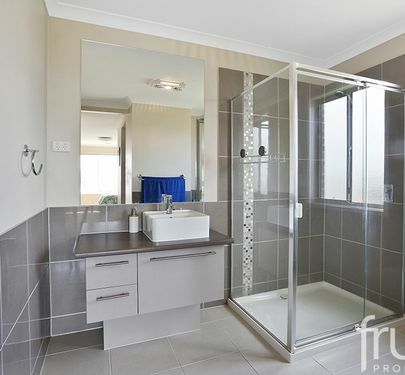 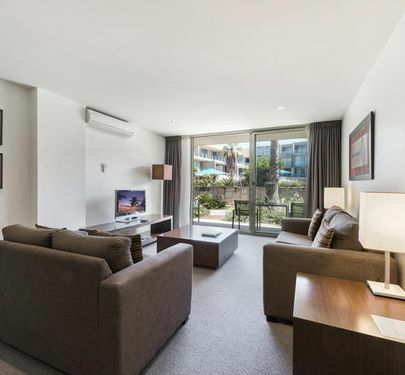 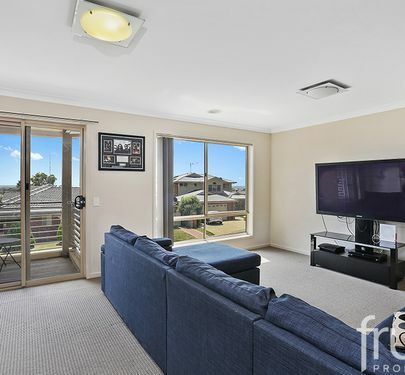 Upstairs consists of 3 bedrooms all with BIR’s, a central bathroom, 2nd family room, a spacious Master bedroom with En-suite & WIR and amazing scenic views of Corio bay. 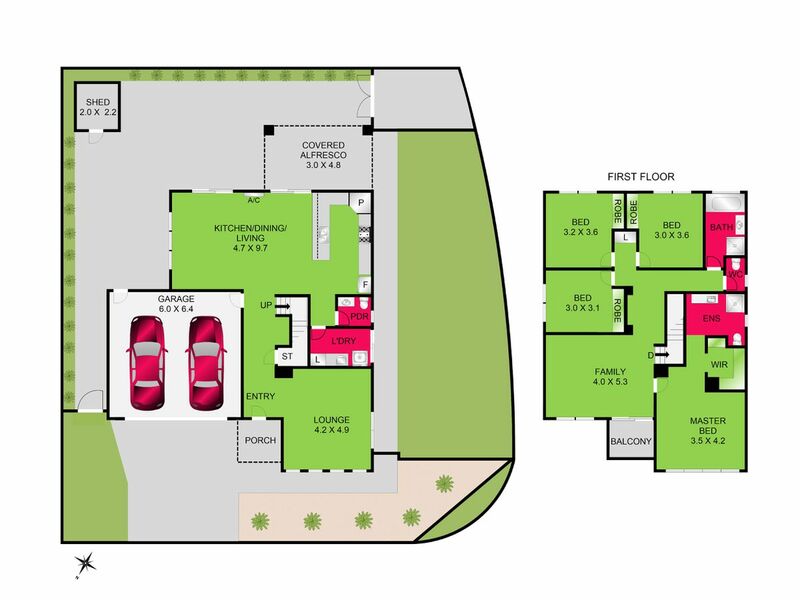 Remote control roller door to the garage with internal access to the home, solar panels, alfresco dining and low maintenance gardens round of the complete package. 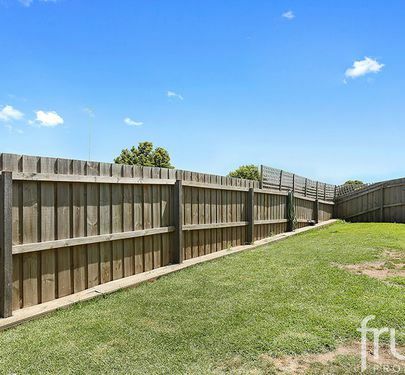 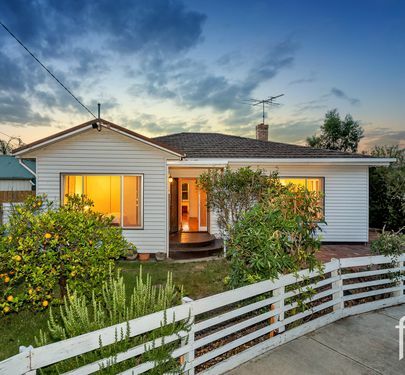 The home is currently tenanted on a periodic lease with an annual income of $22,880.00 extremely neat and tidy.